Robert Sargent Austin. RA. (1895-1973). 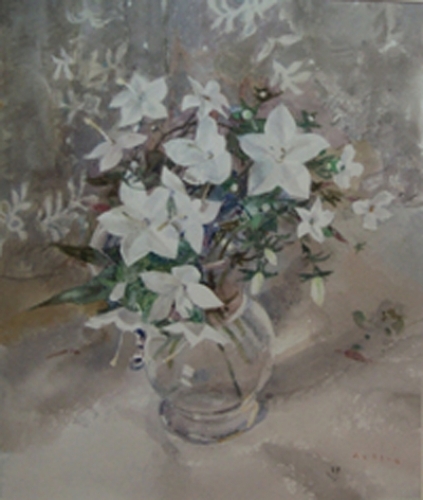 'Still Life'. Watercolours. 14" by 10". £850.